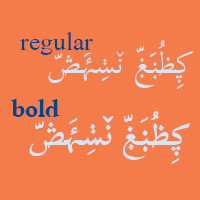 Scheherazade, named after the heroine of the classic Arabian Nights tale, is designed in a similar style to traditional typefaces such as Monotype Naskh, extended to cover the Unicode Arabic repertoire through Unicode 8.0. 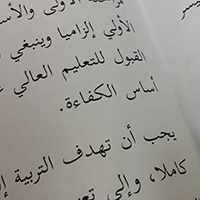 Scheherazade provides a “simplified” rendering of Arabic script, using basic connecting glyphs but not including a wide variety of additional ligatures or contextual alternates (only the required lam-alef ligatures). A type sample showing an inventory of some of the unusual of glyphs and features can be seen here: design type samples. Scheherazade now includes a Bold typeface. 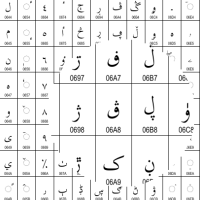 Scheherazade includes full support for Unicode 8.0 Arabic ranges (excluding the Arabic Presentation Forms blocks, which are not recommended for normal use). Read more about our character set support. See complete Scheherazade - FAQ list.